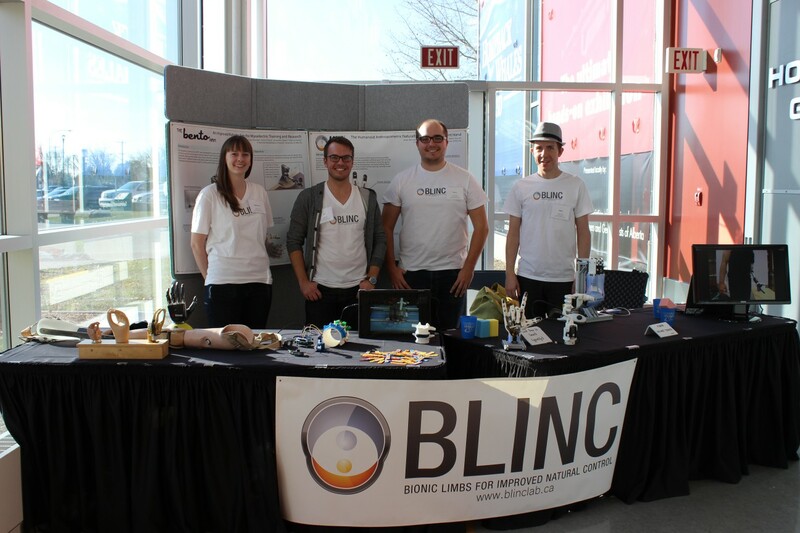 The BLINC Lab spent an exciting afternoon demonstrating upper limb prosthetic technologies at the Telus World of Science. 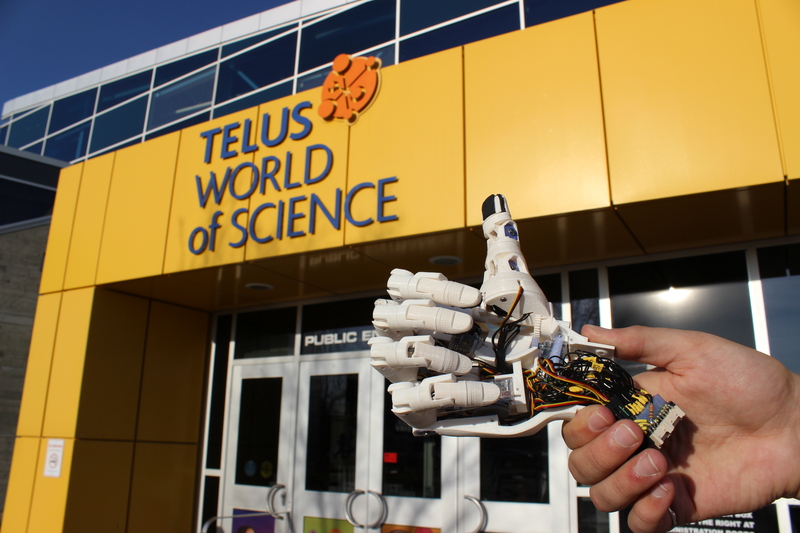 It was great to see the enthusiasm of all the young scientists as we demonstrated our robotic hands, arms and 3D printing. 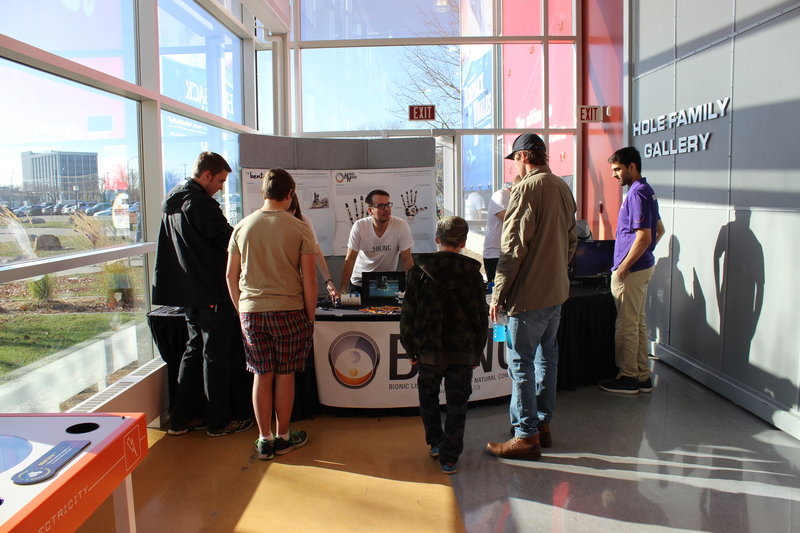 We all had a blast and look forward to the next time!